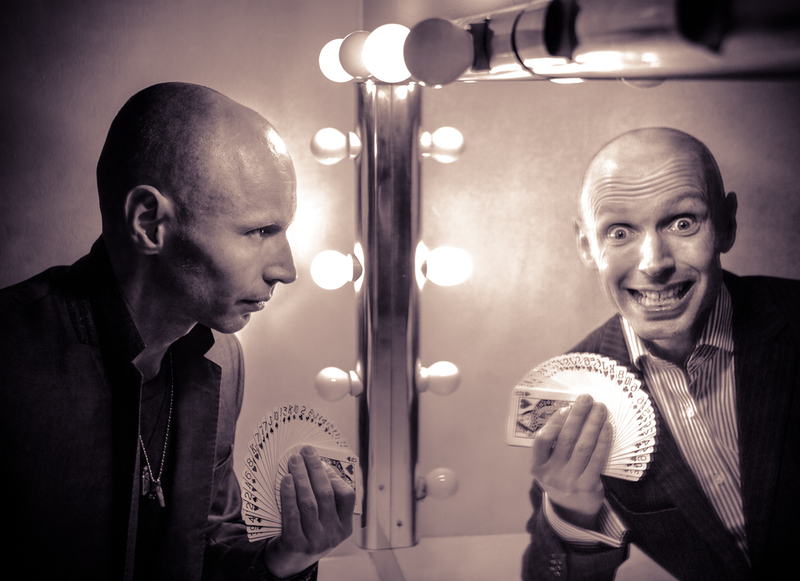 Close up and cabaret magic for weddings, corporate events, parties and attractions. 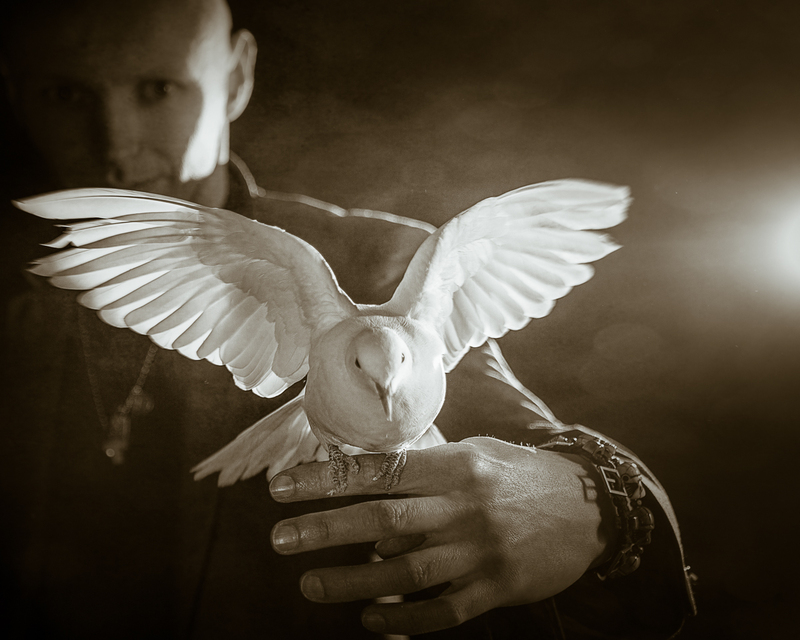 Scoop is a multi-talented magician who provides cabaret, stage and close up magic and entertainment. 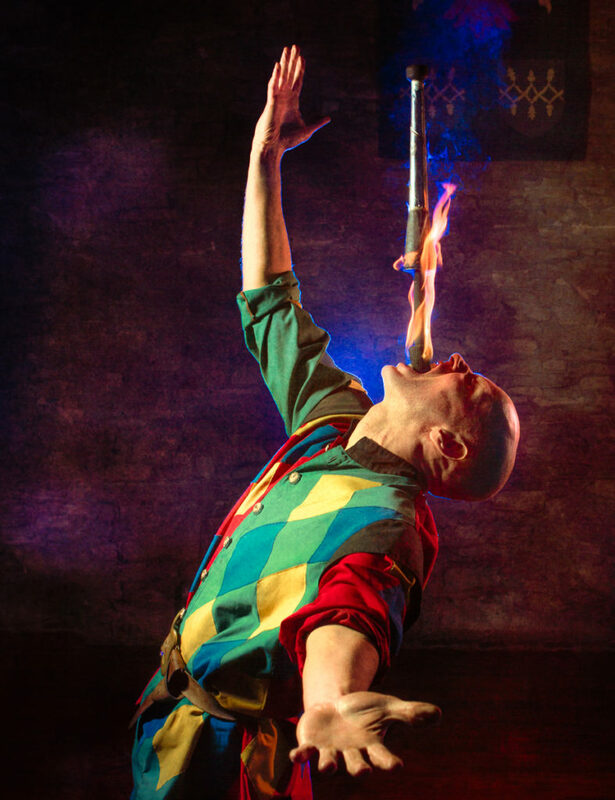 His stage and cabaret performances combine conjuring with comedy, illusion, sleight of hand, juggling, fire performing and mind control. His close up magic makes the impossible happen right under people’s noses, sometimes even right in their hands and can be performed either table-hopping or in a walk around, meet and greet situation. Scoop’s performances are full of fun as well as being suitable for all ages so giggles and gasps are guaranteed from young and old. Scoop performs all over the UK and beyond at holiday parks and attractions but is still available for weddings, trade shows, exhibitions, corporate events, product launches, PR Events, conferences, seminars, arena events, award ceremonies, wrap parties and for TV performances and consultation as well as magic tuition. 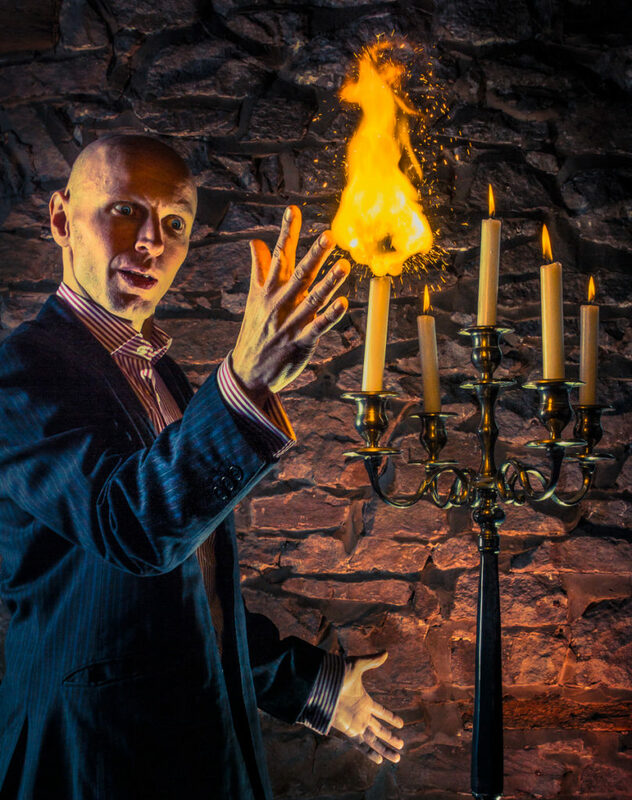 His stage show combines conjuring with comedy, juggling, mind control and danger to create a truly unforgettable experience. 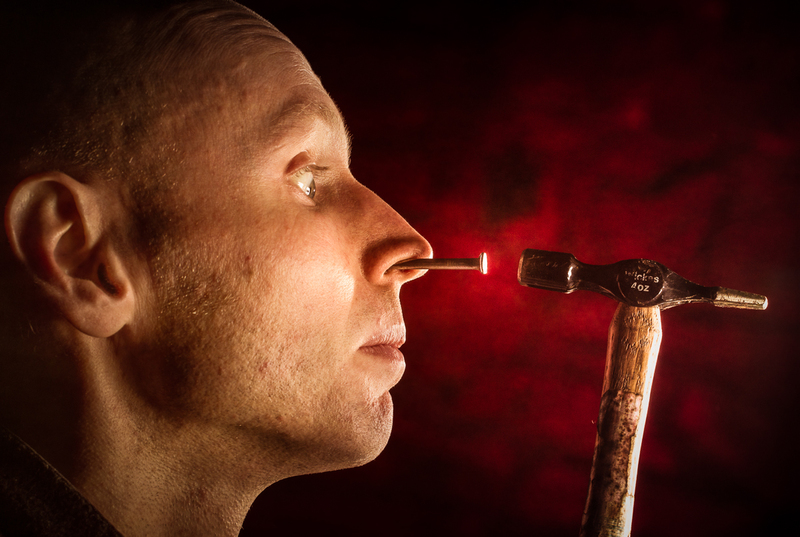 This isn’t your usual magic show with suspicious boxes and ‘glamorous’ assistants – this is a show where members of the audience become the stars of the show, involved in death defying stunts and baffling illusions. Even the people who don’t end up on stage will be involved. Scoop has entertained the England, and Manchester City football teams as well as the stars of Emmerdale, Coronation Street and Hollyoaks and his performances have featured on programmes for the BBC, ITV and Channel 4. Scoop has also worked all over the UK and beyond for companies such as Brittany Ferries, Hilton Hotels UK, Haven, Manchester United, O2 and HSBC alongside entertainers like pop star Ella Henderson, comedians Rob Brydon and Jason Manford and fellow magician Dynamo. 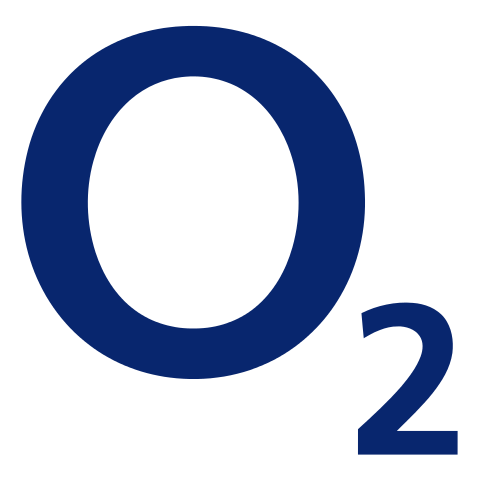 He has even performed for The Magic Circle and produces and stars in his own theatre shows. Scoop has been involved and practiced magic since the tender age of 6 and inevitably turned professional at the age of 21. After graduating University (not Hogwarts! ), Scoop began his career working locally for companies and charities before beginning to work nationally and internationally. 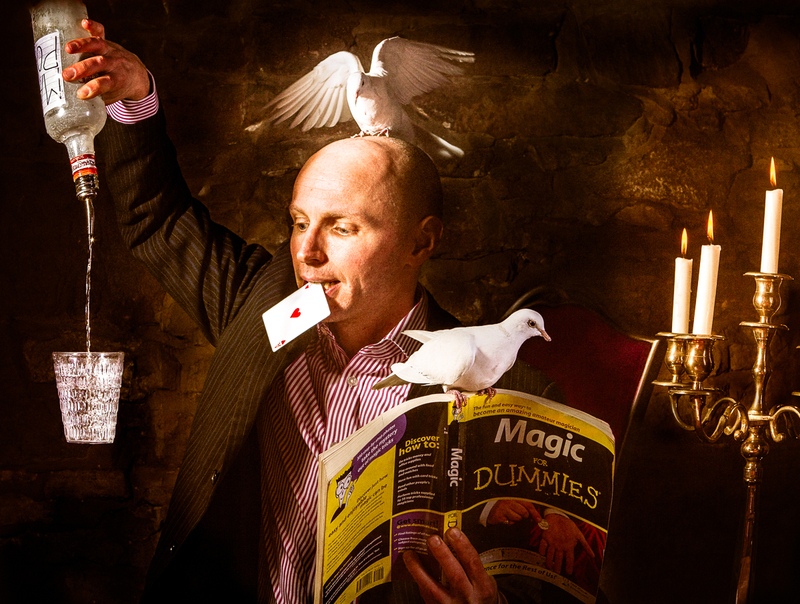 Scoop has entertained for many top international companies and acted as a magic consultant for ITV Yorkshire. Scoop honed his skills during nine years as resident jester and magician at Camelot Theme Park and Park Hall Hotel, performing for up to 3,000 people, providing a cocktail of magic and illusion with comedy, juggling, fire and stunts to keep young and old amused and amazed. Scoop has vast experience in party and corporate entertainment providing everything from close up entertainment to stage shows for family events, awards ceremonies, sophisticated parties, stag/hen nights and everything in between. 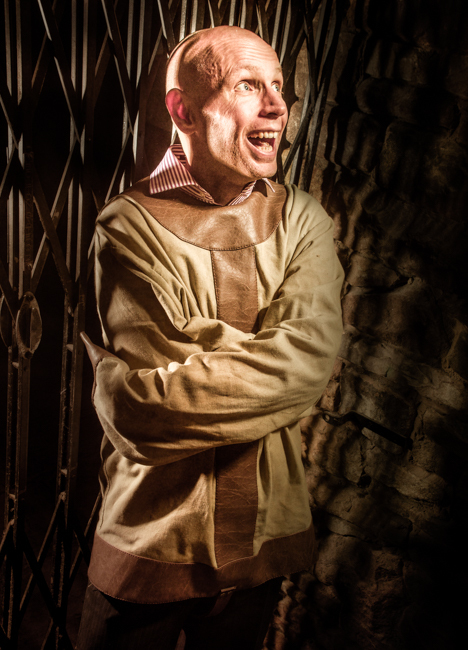 He performs with a cheeky, light hearted style providing his audience with laughs as well as gasps.